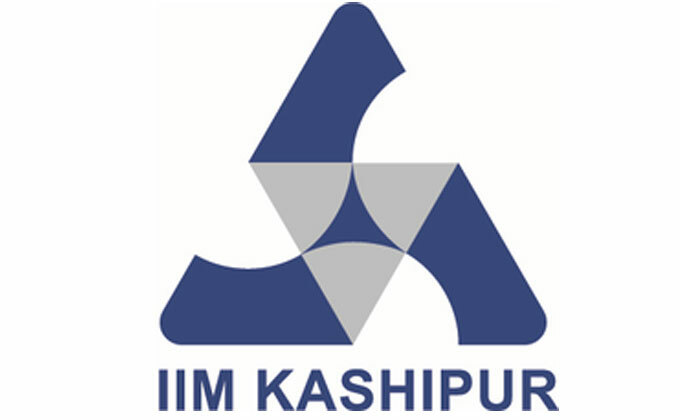 IIM- Kashipur is one more jewel in the league of 12 older IIMs, established in 2011 by HRD Minister Mr. Kapil Sibbal. The institute was set up with a sole objective of providing quality management education to the students. It was started under the mentorship well established IIM Lucknow and offers the flagship management programme of IIMs - Post Graduate Programme in Management (PGPM). PGPM is a two year full time residential programme providing best in class management education and learning to the students. 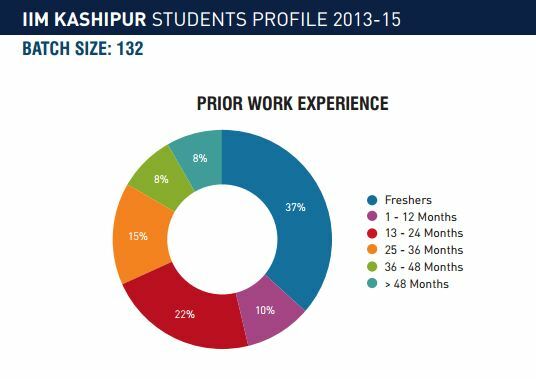 Residential Programme is mandatory as it also provides a great chance of learning other vital things apart from education like team building, social life, relationships and other real life experiences. PGPM course is designed is a way to offer an all-round development and personality development which also inculcates the important values of leadership and integrity. The institute is located in Kashipur, Uttarakhand which is one of the most densely industrialized regions of India. But the campus is built in 200 acres of Escorts Farm Area of the city which a calm and quiet place. Being located in an industrial area, industrial tours and live projects are very common which provide a great learning to the students due to frequent industry interactions. Most prestigious institutes across the globe are well-known for their libraries because they are the real source of learning for the students. IIM Kashipur is also having a very well-stocked library which acts a knowledge hub and provides resources to the students for learning and development. Library is home to great information resources like latest books on management, journals, magazines and audio-video databases, etc. It is a state of the art library with Radio Frequency System for check-in and check-out. 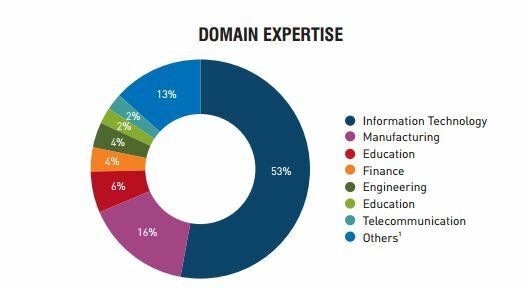 IIM Kashipur library is also a member of INDEST (Indian National Digital Library in Engineering Sciences & Technology) consortia. 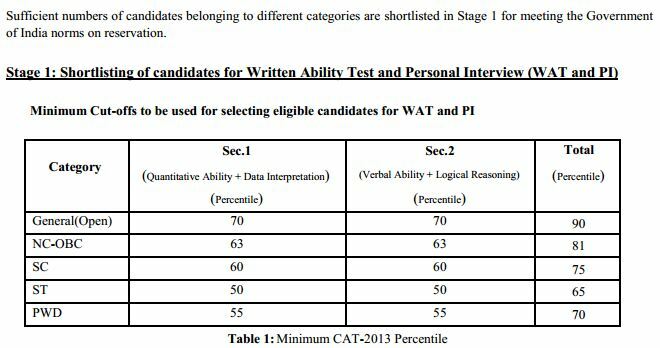 The participants for PGP 2014-16 batch would be selected similarly as selected for all the other IIMs, on the basis of CAT-2013. The admissions will be guided by the admission policy of the Institute.